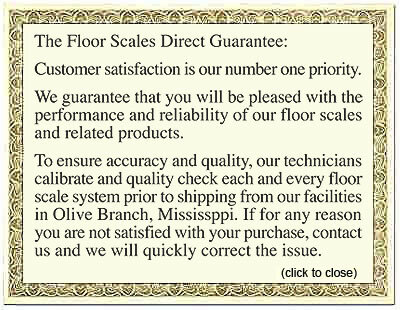 If you’ve been looking for industrial floor scales and found Floor Scales Direct online, you’re in luck. This heavy duty floor scale may be exactly what you’re looking for, and with Floor Scales Direct, you can count on a competitive price, fast and free shipping, and excellent customer care. After you purchase, Floor Scales Direct is sure to become your premier source for industrial scales and resources to improve your operations. 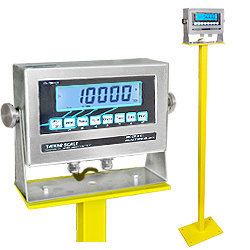 The TSM5-44-SS-D is a 5,000 pound capacity industrial-duty floor scale that comes with a weighing deck, digital indicator, as well as all the required cables and cords—you’ll be ready to go as soon as it’s delivered. This model is factory calibrated and outdoor rated. 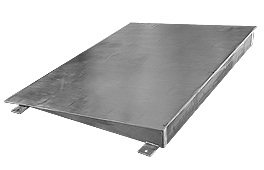 The stainless steel weighing deck is self-leveling, has shock absorbing feet and a stainless steel junction box. 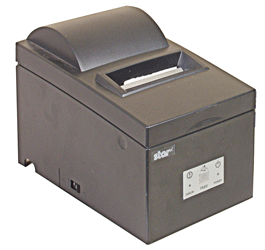 This model also has a rugged, NTEP approved, full feature digital indicator. 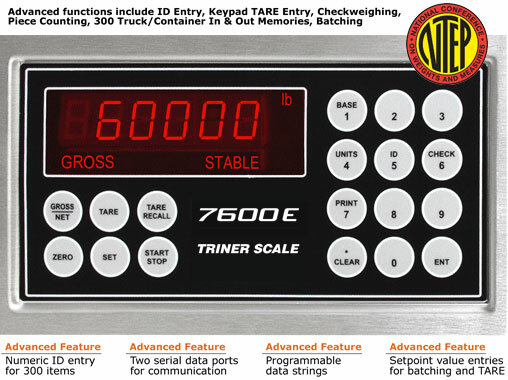 Housed in a stainless steel enclosure and featuring a keyboard tare, this 7600E indicator comes with a bright 0.6 LED display and full duplex RS-232. 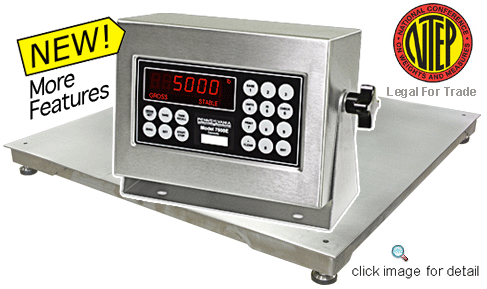 If you’re looking for industrial weighing scales that have it all, this model may fit the bill. 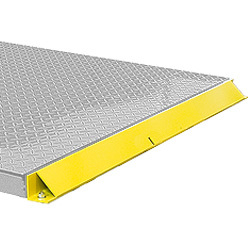 Trust Floor Scales Direct to offer the industrial floor scales you want to compare for your applications. 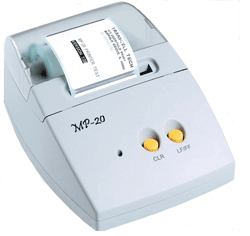 Have a question about our industrial weighing scales or a general concern about shipping or return policies? Want to know more about accessories? Contact us; we’re here to be a resource for you.